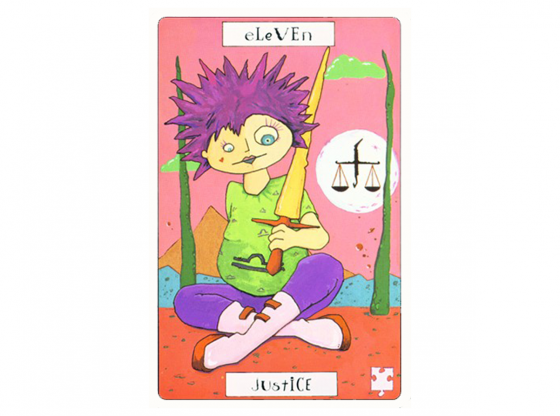 I remember my very first Tarot reading. I was probably about twelve, and it was at a Renaissance fair. My friend and I nervously went up to the Tarot booth. 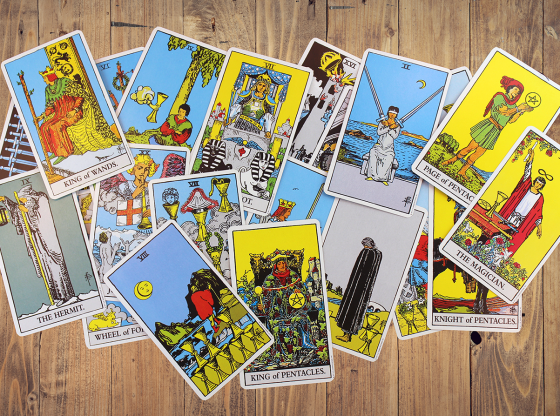 I sat down in front of a very ordinary looking woman (surprise—we Tarot readers look like everybody else!) and asked my question: “Will Paul ask me to the dance?” The reader looked at me and said, “You can’t ask the Tarot yes/no questions.” I was so stunned that I couldn’t even think of another question, and my friend and I went away in a pre-teen huff. Wasn’t that what fortune-telling was for? Giving you the answers you wanted? 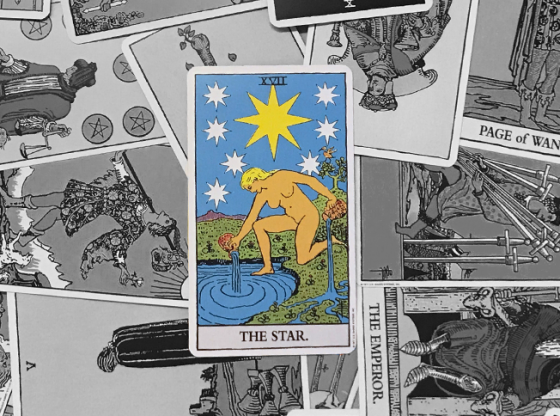 Who knew that I would grow up to be a Tarot reader? In my first years of reading cards, I also did not answer yes/no questions. But then I began to rethink this rule. If you can program a pendulum, why not come up with a “program” for yes or no with the cards? The solution I discovered was so simple I had to laugh. And now I happily do yes/no spreads for my clients and myself—with some guidelines. It might seem obvious—yes or no, right? But I’ve found that you do need quite a bit of clarity about what you are asking. 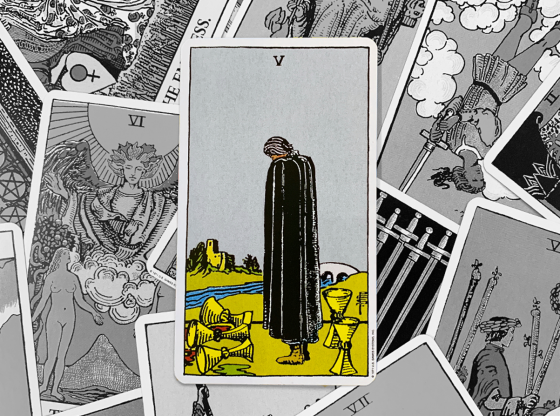 And, like always, the cards aren’t going to tell you about the free-will choices of another person. So, “Will Paul ask me to the dance” is still out, but, “Should I go to the dance with Paul if he asks me” is okay. • Should I go to Bermuda or Hawaii? • Should I take the job? • Should I call him/her? • Should I take this class? You get the idea. Questions that involve simple choices about your life are appropriate to ask. You must be clear. If you ask, “Are there any men out there?” when you mean, “Are there any men who are romantically interested in me right now?” you will get very different answers. Because we are talking about programming your cards for yes/no readings, there are a few ways to approach this type of question. The simplest is to shuffle your deck so that there is a roughly equal number of reversed and right side up cards. Ask the question, and draw an uneven number of cards. You can draw one, three (my favorite), or more, depending on what else you want to accomplish in the spread. For example, if you really just want a quick yes or no, then draw one card. If it’s reverse, the answer is no, and if upright, yes. Or, if you are choosing between options—like Bermuda or Hawaii—then choose one card for each. If you want to layer in insight about the issue in addition to the yes/no answer, then pull three cards. Set your intention for the spread; you are asking, “Should I _______?” along with reading the mind, body, and spirit energy about the issue. I use this technique often, and it is a great 5-15 minute guide when I just can’t make up my mind about something. 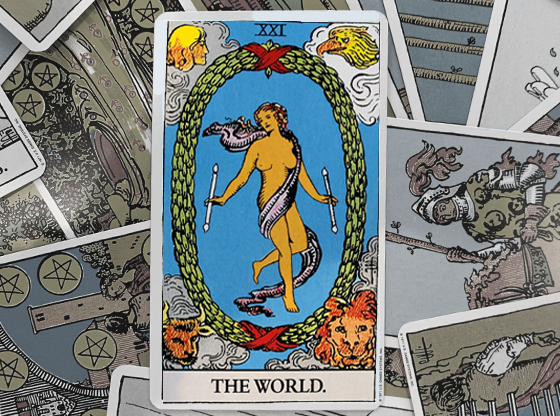 I was curious about whether or not I should offer my beginning Tarot class again. 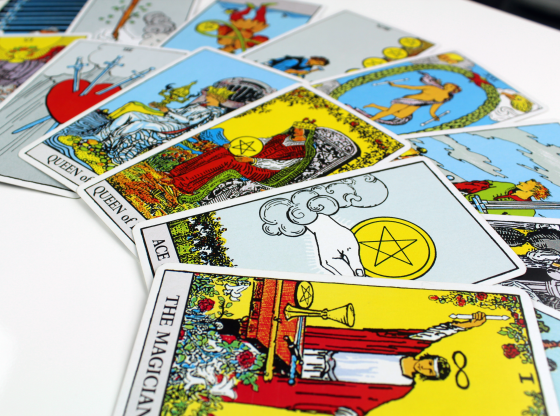 I also wanted to know what guidance the cards had for me in terms of my unconscious desires mentally, emotionally, and spiritually. So I did a three card yes/no spread. I pulled the Hermit reversed, the Four of Cups, and the Four of Swords reversed. I read reversed cards as no and upright as yes. I got a no answer because two of the three cards were reversed, and then I looked at the next layer of meaning. The Hermit reversed indicated that I would be leaving my current path of self-inquiry and learning if I was going to teach again. Mentally, I saw that I wasn’t ready to do that. In terms of emotions, the Four of Cups is a bit neutral. It can mean a stable, pleasurable state, but there’s always a hint of boredom there, too. So, offering the class would not be difficult, but it wouldn’t be exciting either. 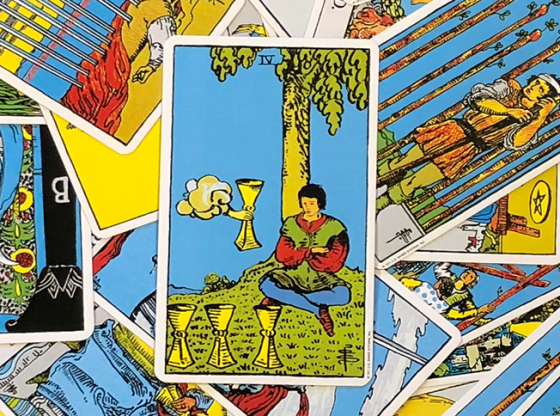 The Four of Swords reversed showed that if I chose to teach, I’d be moving into a more active phase again spiritually, and what I really wanted was to continue my break from teaching. I chose not to offer the class at that time and felt relieved when I let myself off the hook. 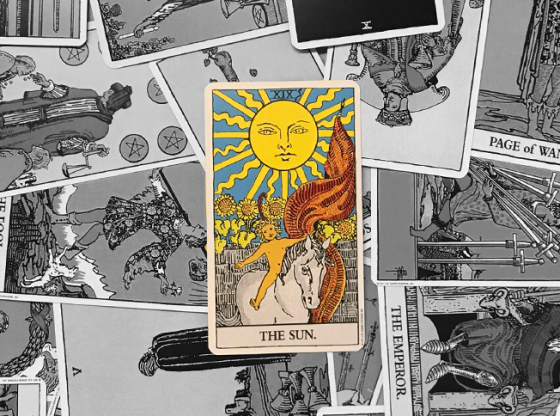 Another way to program your cards is to determine that yes is the Major Arcana and no the Minor (though keep in mind that there are more Minor than Major cards). 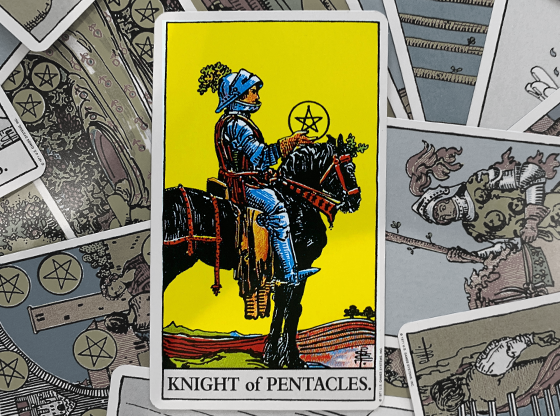 Or that yes is Cups or Wands and no is Swords or Discs—working only with the Minor Arcana in this case. 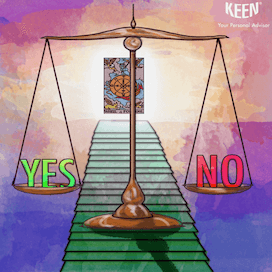 You see that it is really up to you to choose how yes and no show up, and then trust the cards to fall as they should. Practice reading for different types of yes/no questions. You’ll find what system you like best, so stick with that if you read for other people. 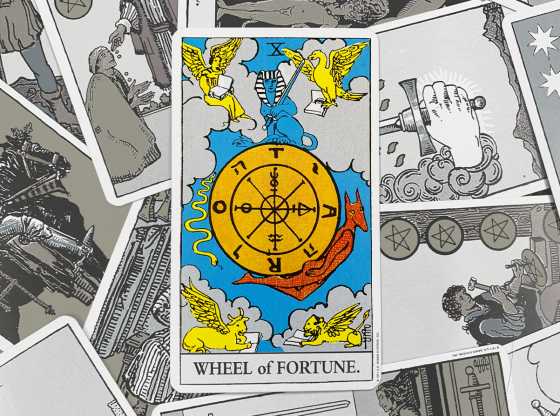 And remember, though it is tempting to pull cards for what actions other people will take, you can’t accurately read for another’s future choices. Are you on the fence about an important decision? Need guidance with a life choice? Advisors on Keen are available to help guide you to your best course of action.